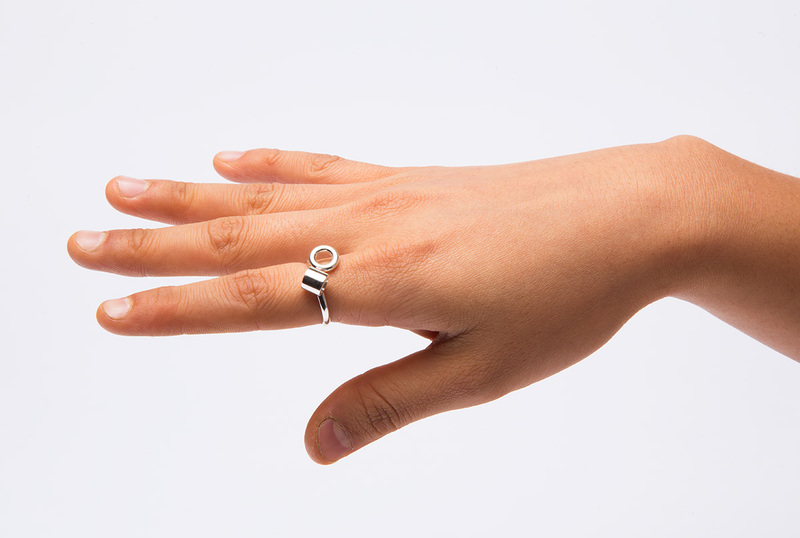 A ring for a spring or summer walk. 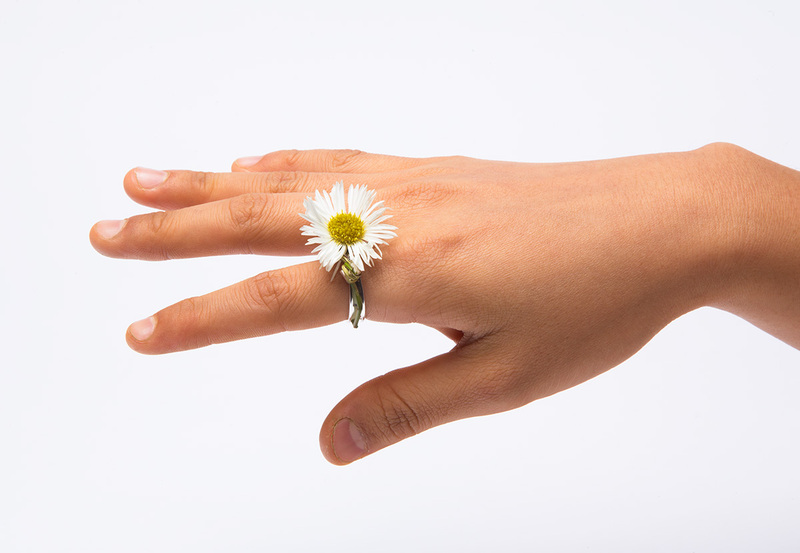 Spring is a ring that inspires children to go outside and find beauty in nature. 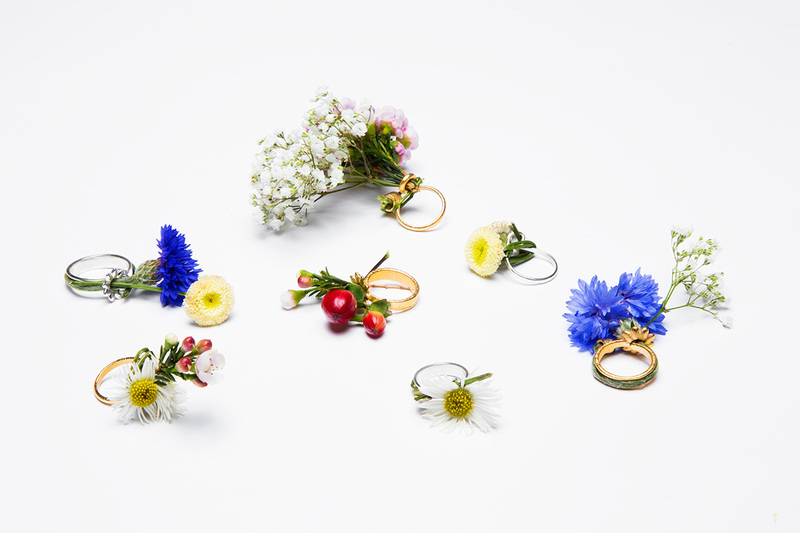 The ring’s structure is completed by wildflowers collected by the wearer. 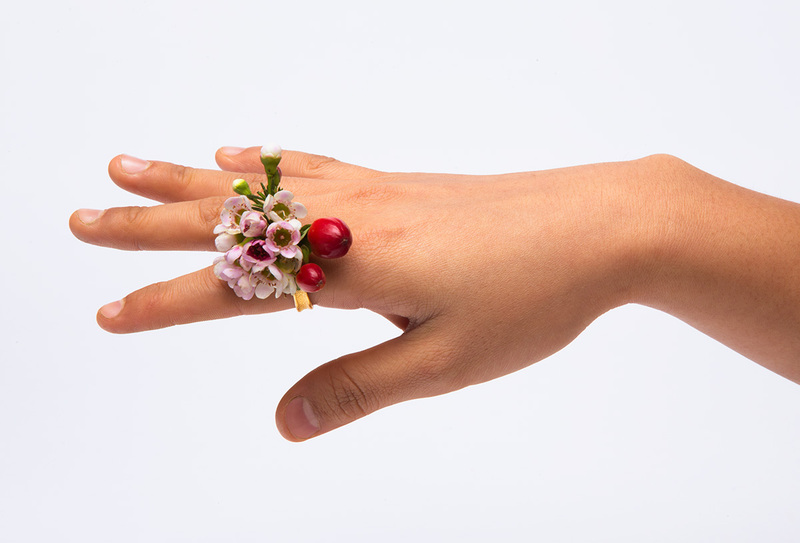 This project creates an opportunity for friends or family to search for flowers and create arrangements together. 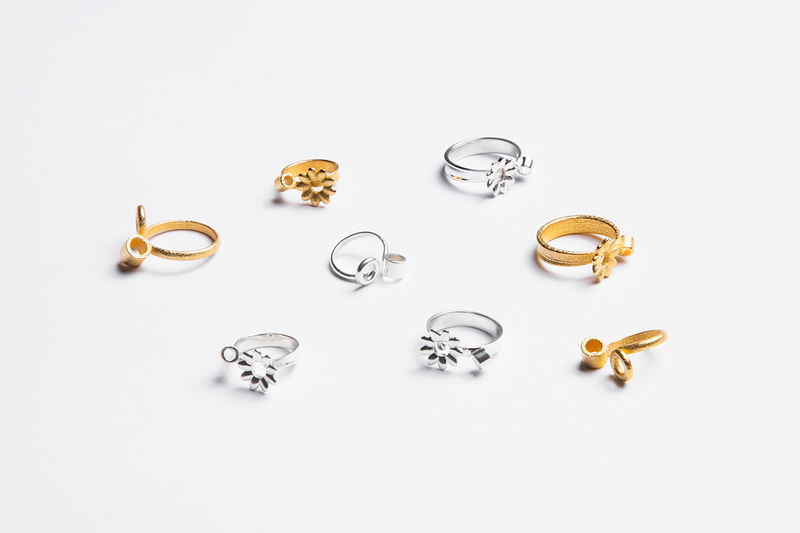 The ring is available in two forms—plain or shaped like a flower— and two finishes—polished gold steel or sterling silver. 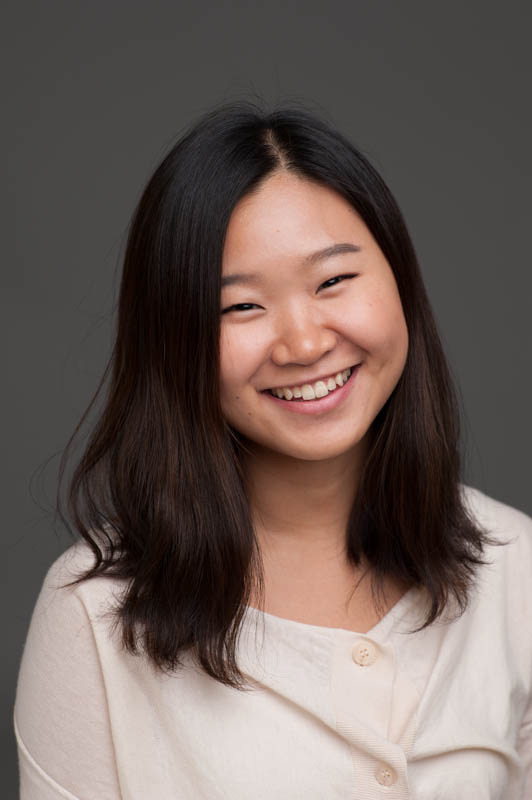 1" x 1" x 3/8"
Gahee Kang (BFA 2014) studied Interior Architecture and Designed Objects at The School of Art Institute of Chicago. As a designer, she strives to satisfy user functionality requirements poetically, designing well-balanced works that are logical and lovely, pragmatic and evocative.